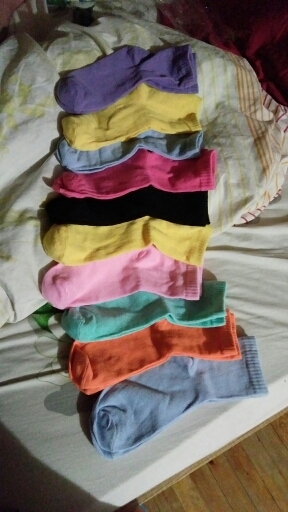 10 Pairs Colour Mix Plain Socks. Packaging: You get 10 pairs of plain sock in wholesale price. excellent soft socks. washing is not садятся красятся and no. not заказываю first time. fast shipping.